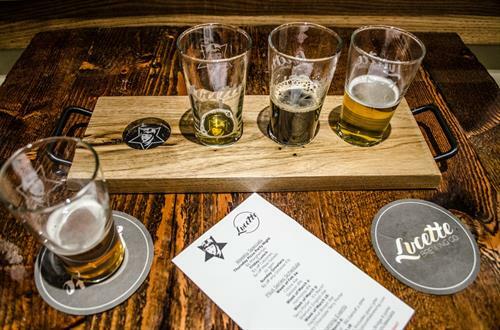 Lucette Brewing Company was named after Paul Bunyan's sweetheart- paying homage to the hard-working artisans who built the Midwest. 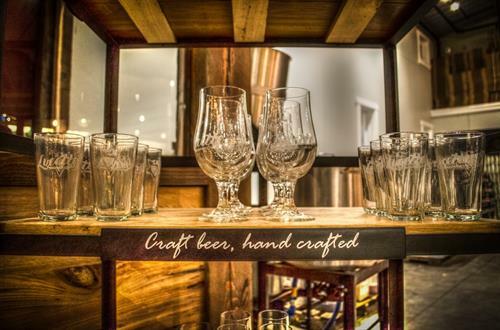 At Lucette, we focus on brewing a wide variety of ingredients, while showcasing the unabashed flavor complexities derived from small batch brewing. 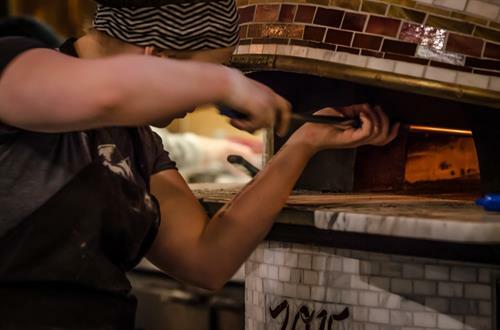 Located on the scenic Red Cedar Trail, Lucette Woodfire Eatery was opened in the brewery during summer of 2015 to focus on wood fire pizzas using only locally sourced ingredients. Located just west of Menomonie on HWY 29, next to the Red Cedar trail head.